As a teenager, I was what many of my friends parents called a perfect child. I worked hard in my classes, participated in clubs, did sports and was actively involved in the youth groups in my church. I didn’t have a curfew because I was always home when I said I would be. I worked really hard to make sure that I did not make mistakes. I believed that I must be perfect and I worked hard to make sure I was. I had schedules and lists to make sure everything went just right. I was smiling on the outside but dying on the inside. I was trapped in a prison I had created, perfectionism. Perfectionism is a prison that keeps you trapped from pursuing your dreams, goals and life in general. When I became an adult, the walls became more physical; I trapped myself in the walls of my own home. I was so worried about doing something wrong, I didn’t even go outside unless I had to go to work. One night, while I was sitting in my prison and watching a show, I had the realization that the people I admired most in these shows didn’t spend much time watching TV. It was a lightbulb moment. I realized the people I was wishing my life was like were out doing things. They had friends, invited people over, things didn’t fall perfectly into place and I loved them anyway. I recognized the fears I had about not being good enough, smart enough or tough enough were not going to help me reach any of my goals. This was the first step, I recognized my perfectionism and negative emotions were holding me back. Recognizing perfectionism and negative emotions is very important. Negative emotions happen and perfectionism tells you it is bad to have negative feels. Negative emotions are a part of life; they just have to be managed. Holding negative emotions causes the world around you to shrink until it feels like you are all alone. Negative emotions are not meant to stay, they are meant to be felt, teach us something and then be released. One way I release negative emotions is by writing them down. Once you have them written, release them. I like to release mine into the garbage can. Another way to let them go is to throw a tantrum. Kick and scream on the bed, yell into a pillow, stomp your feet. You will be surprised how much better you feel allowing yourself to feel and release the negative emotions. I love writing so I started writing every single day. I was getting out so many emotions but I didn’t think it was working! The more I wrote about my negative emotions the more negative emotions I would feel! It was exhausting! Why weren’t they going away? 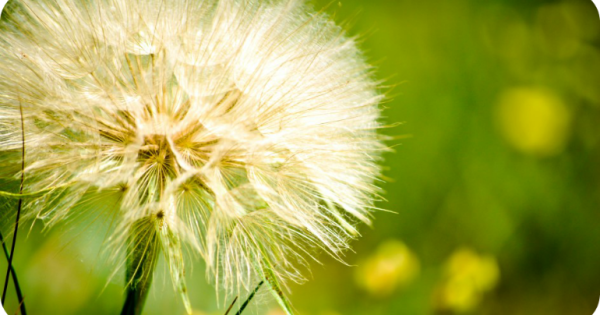 Negative emotions are a lot like weeds. I started pulling out the weeds but if you don’t plant something else in the bare spot, the weeds will soon sprout and threaten to take over. I needed to plant something new so I didn’t have to keep pulling negative emotions out of the same area of my mind. The next step is replacing negative emotions with positive ones. This is equally as important as recognizing negative thoughts and feelings. My favorite way is through uplifting music. Listening to music with good words helps to fill your mind with so much positive, it is hard for negative emotions to sneak in. Filling your mind with positive uses the spot previously controlled by negative. Even though negative emotions will still creep in, it is easier to pull a few stray weeds than it is to keep bare ground completely clear of weeds. Adding music with positive words to my life helps to keep the negative emotions to a minimum and gave me a new hope! I started dreaming and living again! Everything was headed in the right direction, my life was perfect! There it was again, perfectionism had snuck in again and threatened to take over. I worked so hard to plant positive emotions and any time I felt negative, I would beat myself up, ‘how can you let this happen?’ ‘You can’t do it,’ ‘you will always be negative’ or ‘it’s not worth the effort if I’m still going to have negative thoughts.’ Perfectionism was taking over again because I was missing the final step, forgiveness. Forgiving yourself and others are keys to happiness. Forgiveness is the final step in the process. Holding onto failings, missteps and perfectionism cause mental damage that weigh on a person until something happens causing a mental shift. Sometimes the mental shift is to give up and other times it is the realization of the power of forgiveness. You are truly free when you forgive yourself for past mistakes and realize mistakes are just a stepping stones to success. Once I could forgive myself for my past and give myself permission to forgive future failing, this process started to work. I am still recovering from perfectionism but this process gives me the steps necessary to keep going. 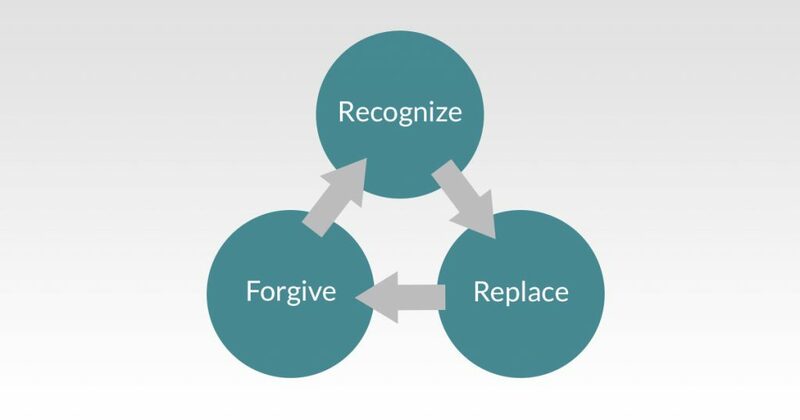 Recognize, replace and forgive will increase the joy in your life and help you overcome the perfectionism in your life. Written by Amber Stephenson. 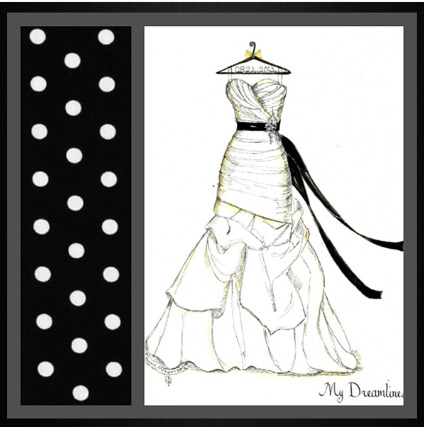 Follow Amber at http://www.3circlesofme.com/blog/. Amber Stephenson is a mentor, presenter and upcoming author of Awaken Confidence: Catch Your Dreams. Amber has lived a life of serving others. Whether she is working as a Registered Nurse, Homeschooling her 5 children or helping someone reach their goals, Amber has always been a selfless leader and enjoys giving and serving others.